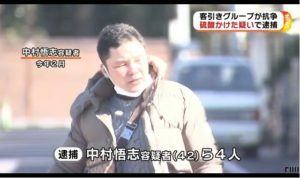 KANAGAWA (TR) – Kanagawa Prefectural Police have arrested a 62-year-old man after a corpse likely that of his mother was found in their residence in Yokohama, reports TBS News (Jan. 17). 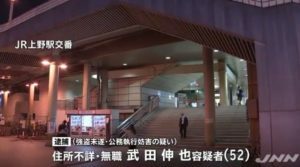 On Thursday morning, a woman contacted police after “not being able to find” her mother at the residence, located in the Hisakicho area of Isogoku Ward. 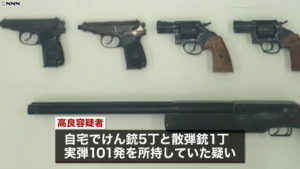 Officers later entering the premises found the decayed corpse covered by a futon on the first floor. The body did not exhibit any signs of external wounds. 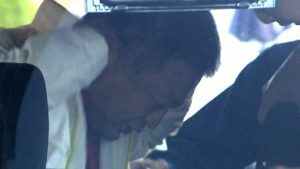 During questioning, Tsutomu Iwata said that his mother, aged in her 80s, died on November 9. “I did not contact [anyone] and left her as is,” the suspect was quoted in admitting to the charge of abandoning a corpse. Police are now seeking to confirm the identity of the body.